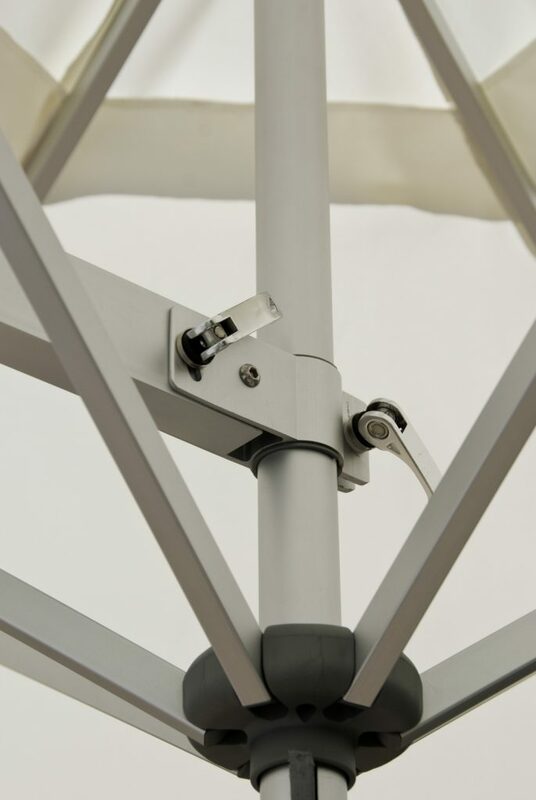 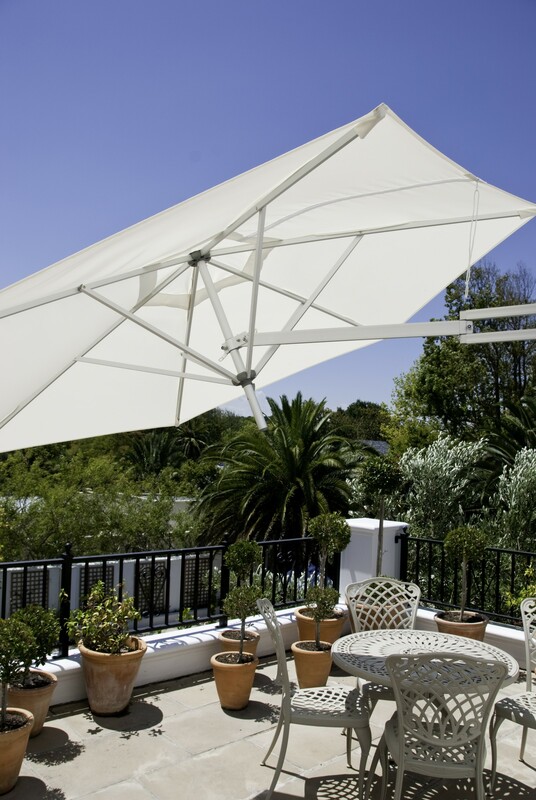 The EasySol wall-mounted patio umbrella is smart, affordable solution for getting the most of your outdoor space. 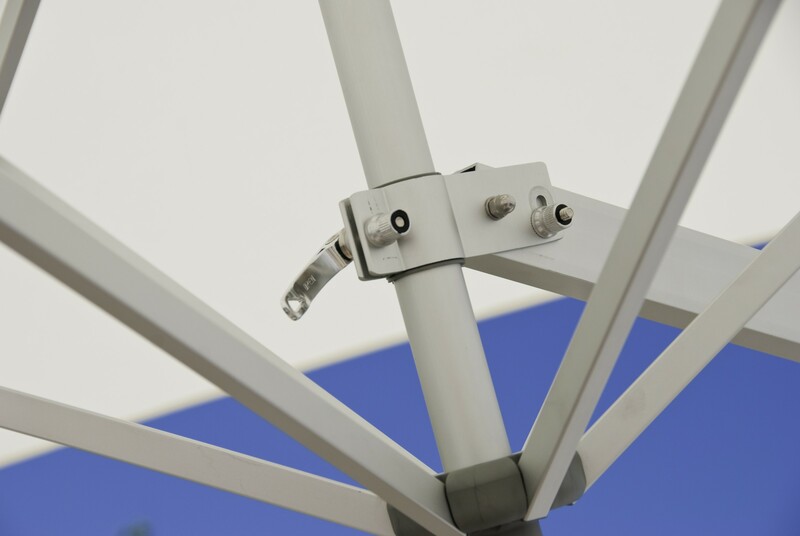 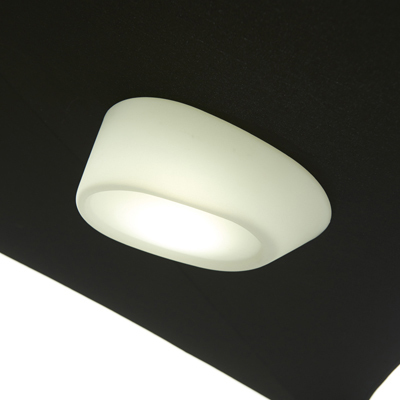 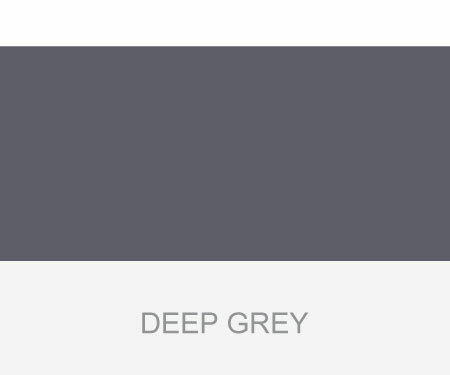 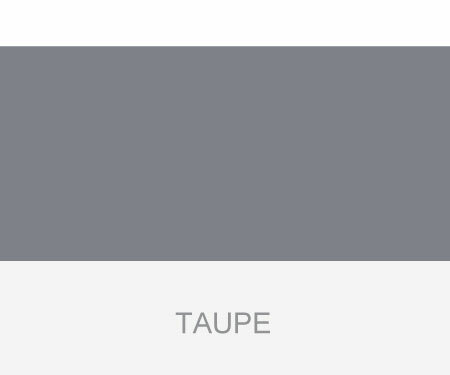 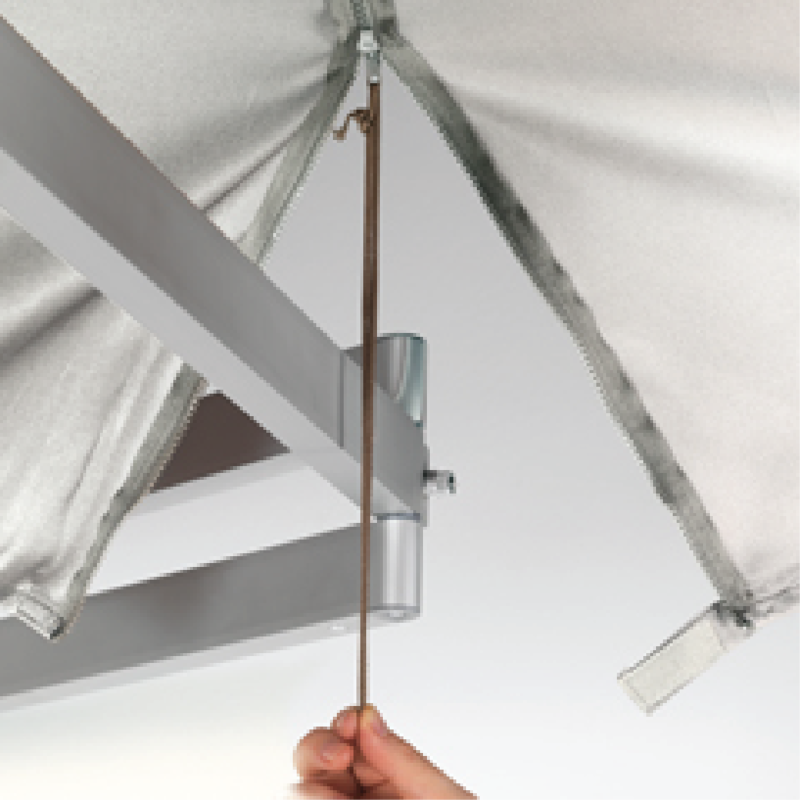 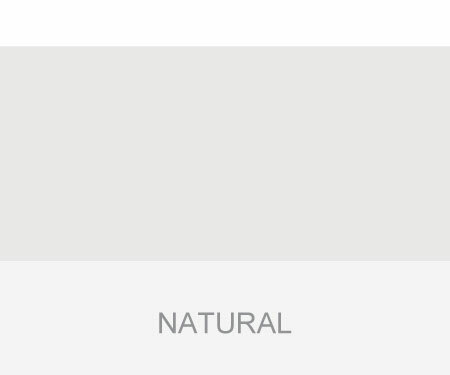 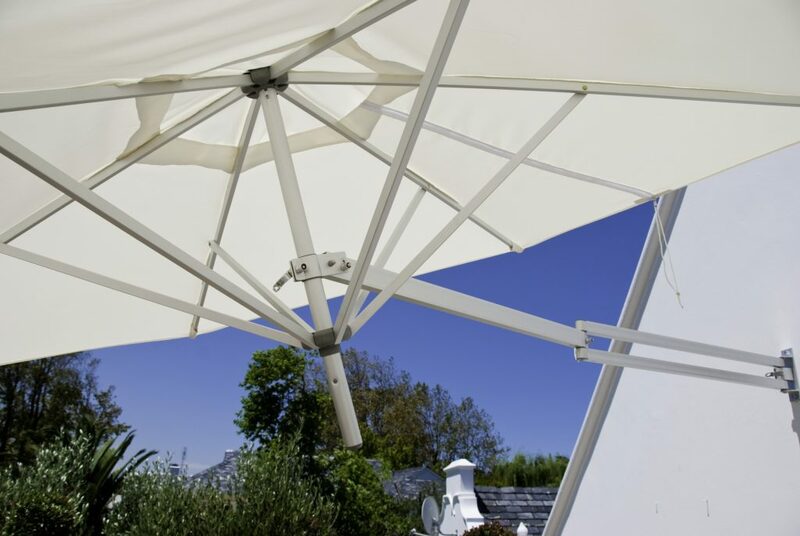 The fully flexible arm allows you to shade the sun throughout the day, and it’s a breeze to install, and maintain. 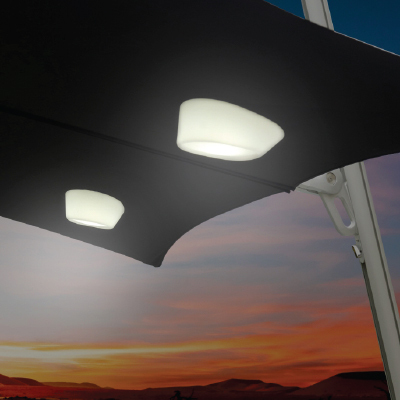 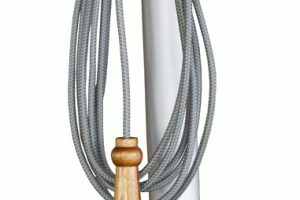 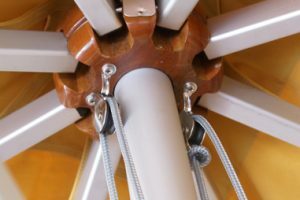 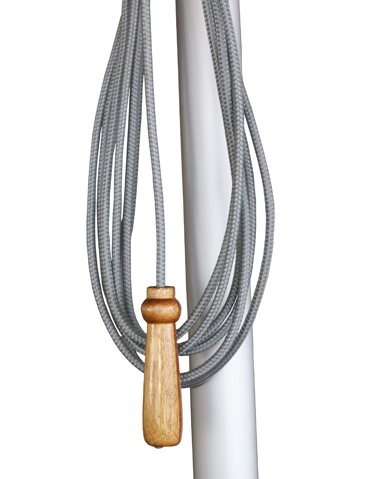 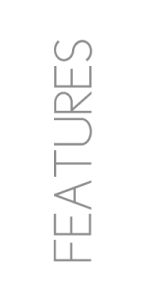 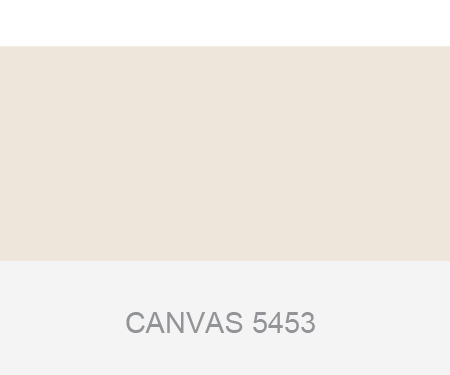 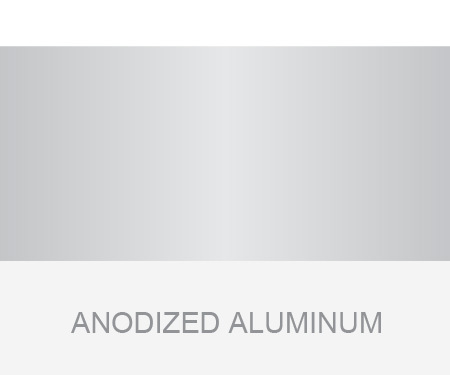 Ideal for residential use, especially on porches, patios and balconies. 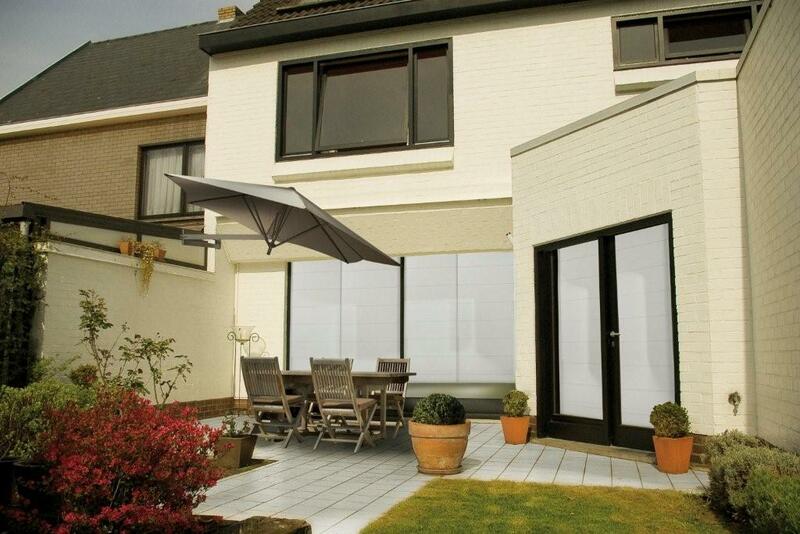 Enjoy your outdoor space with EasySol. 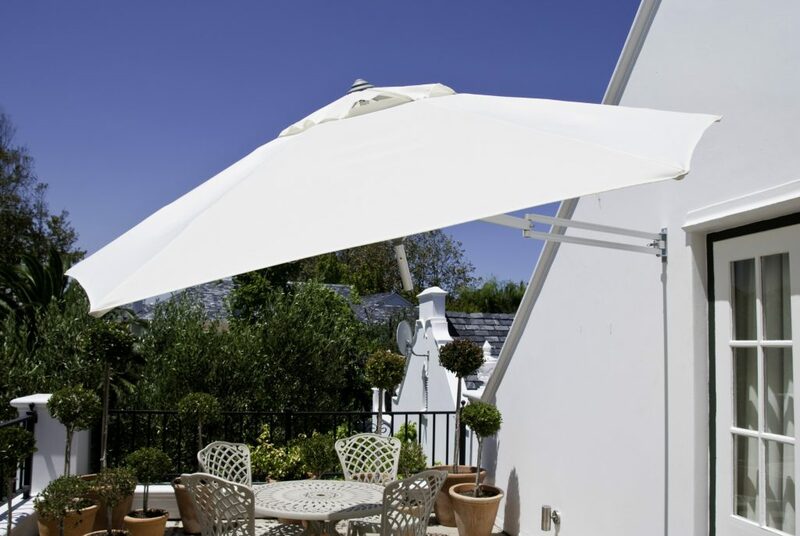 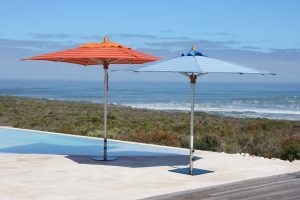 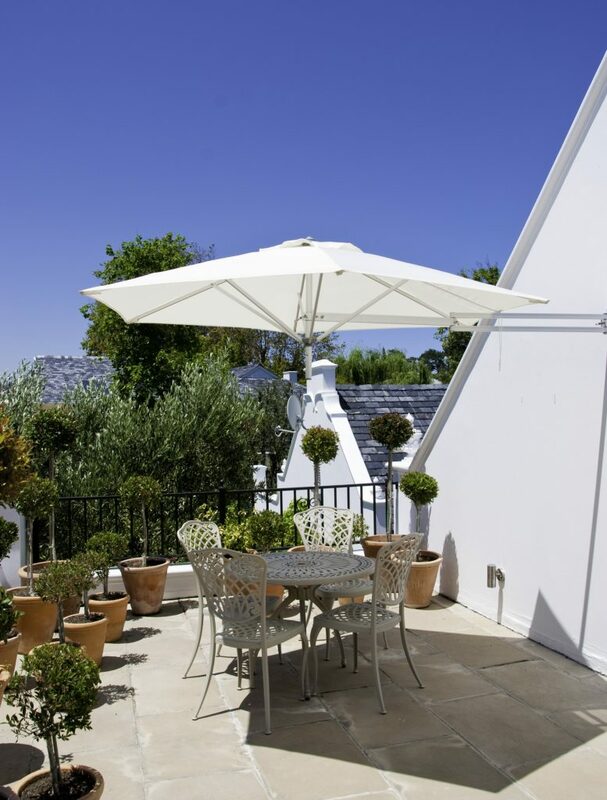 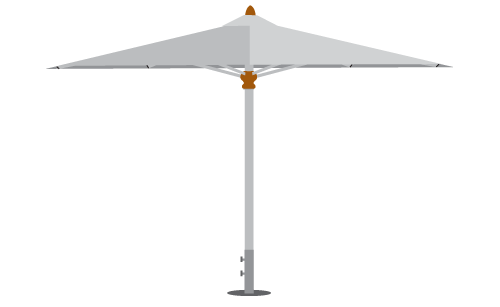 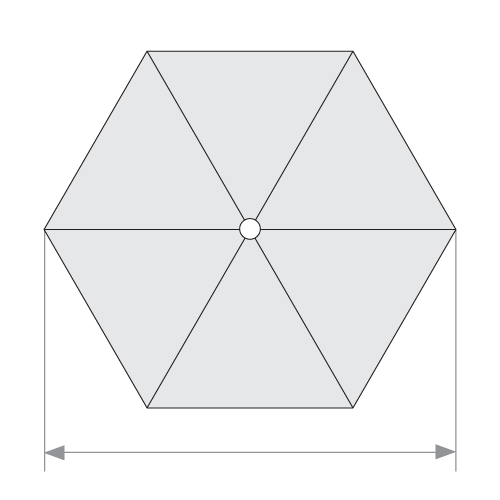 This contemporary, wall-mounted patio umbrella design allows practically endless shading positions. 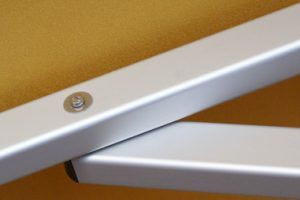 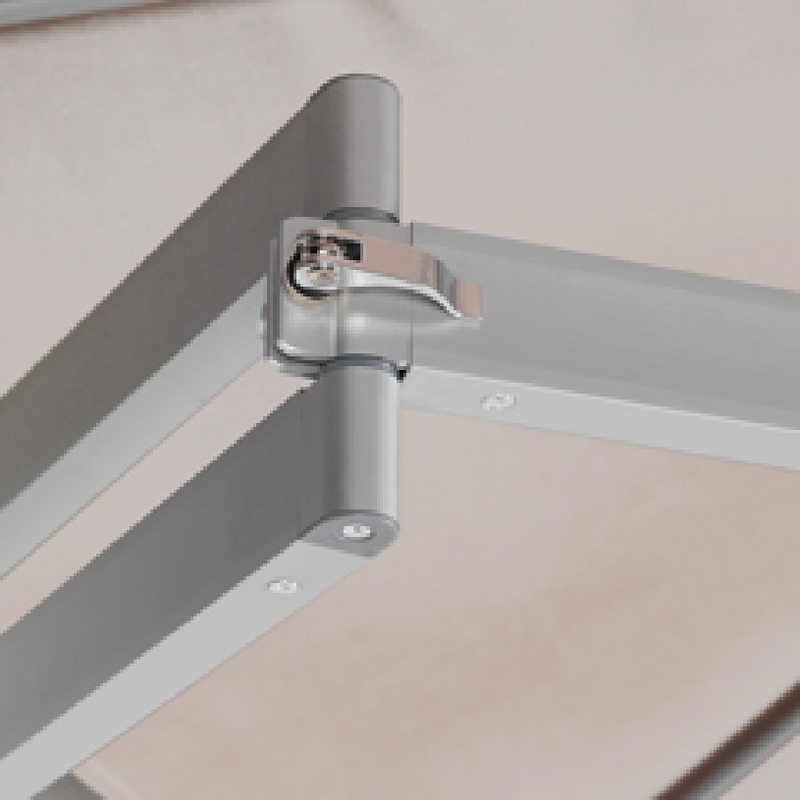 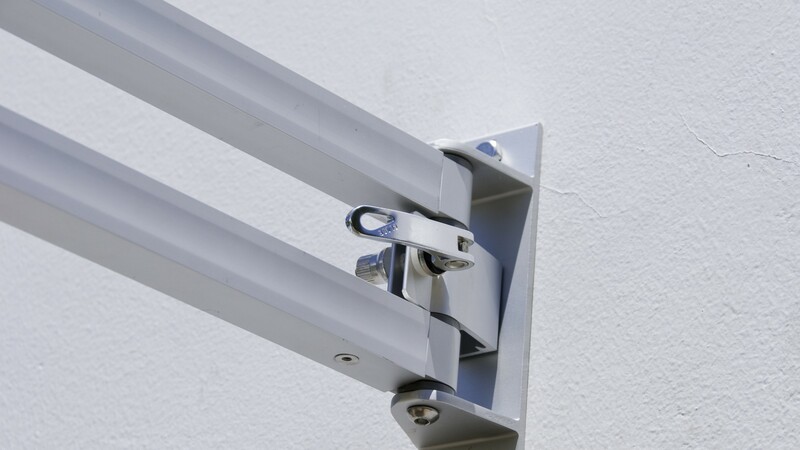 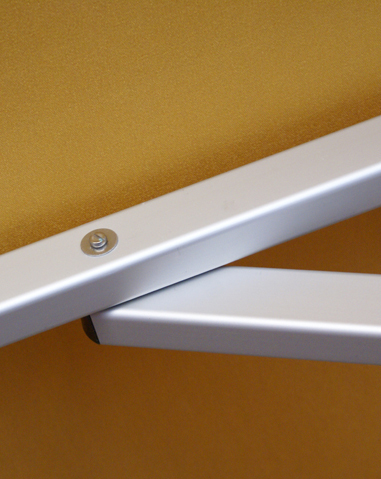 The flexible arm, mounted to a wall, is a great choice for tight spaces. 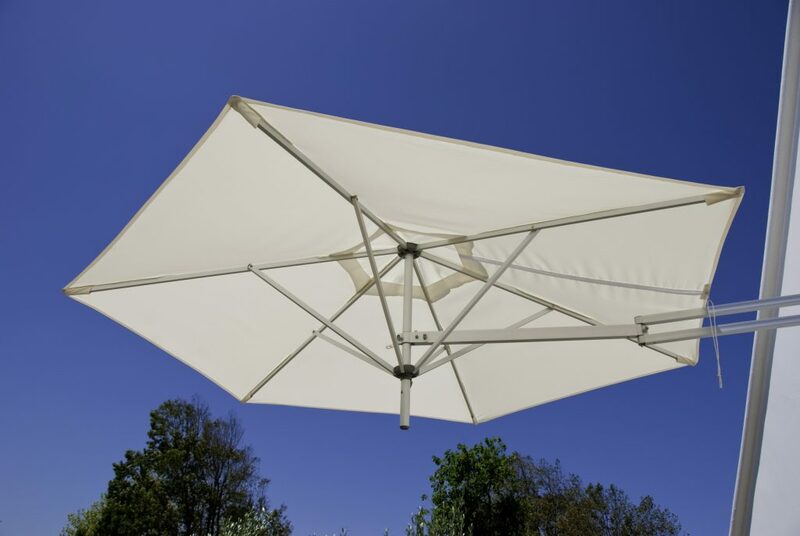 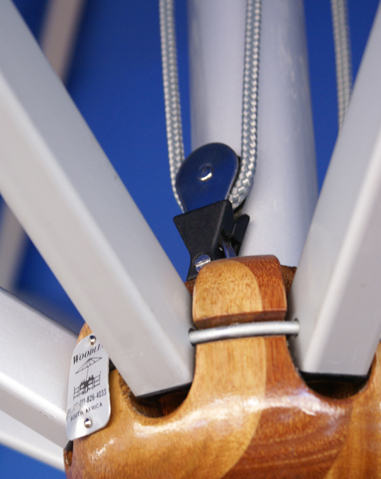 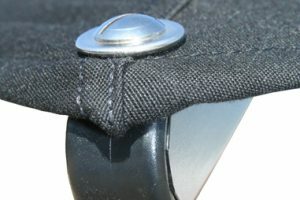 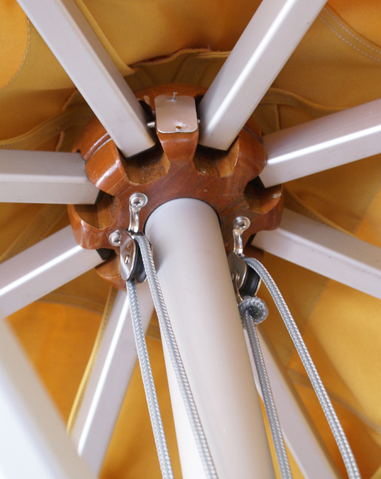 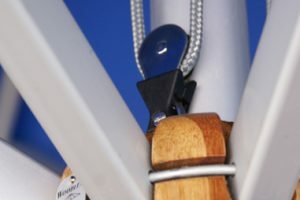 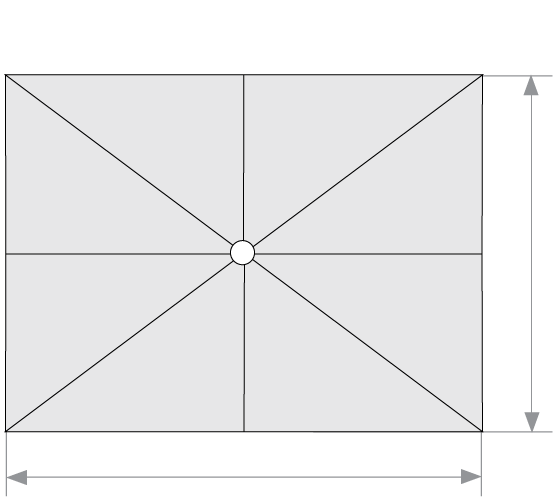 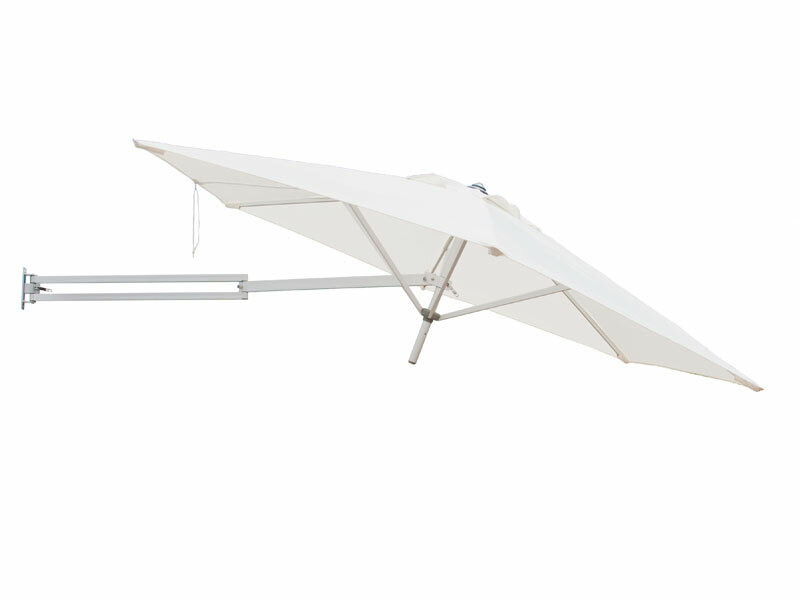 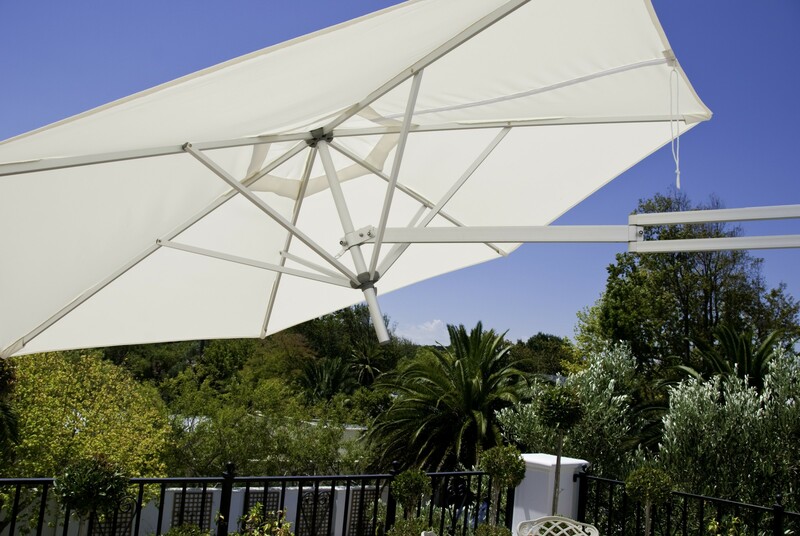 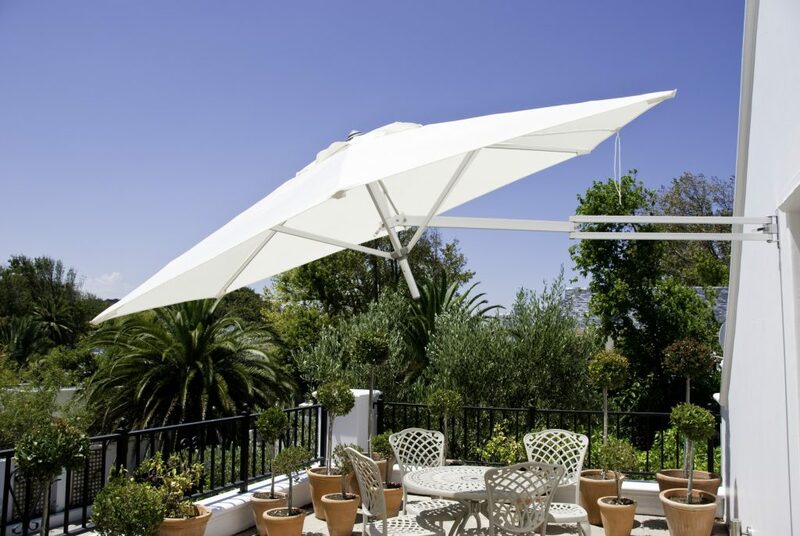 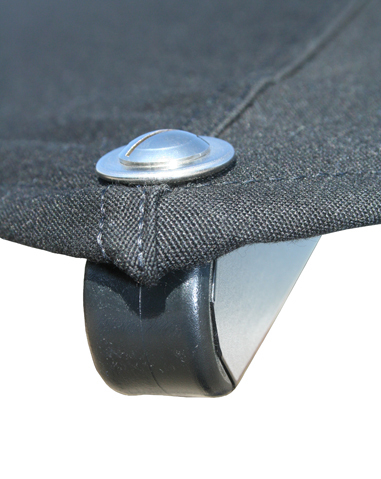 Easily tilt and rotate the umbrella to follow the sun, and quickly close the canopy for protection and storage. 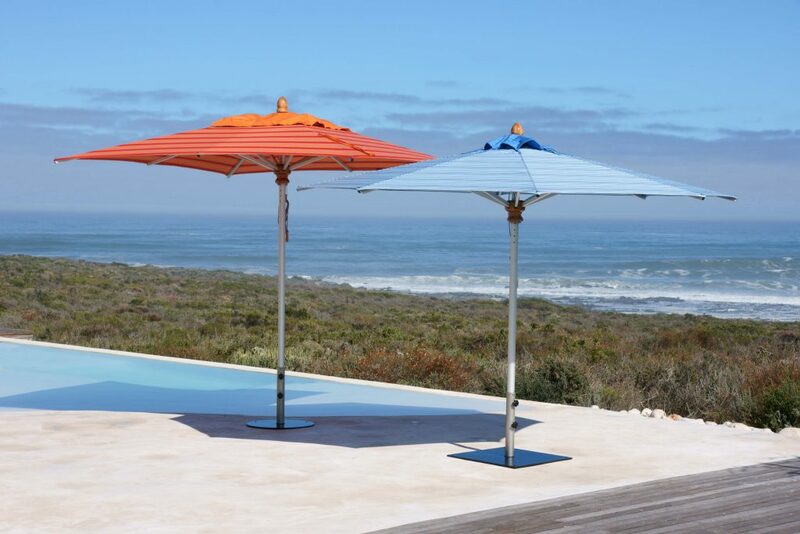 Value-priced, EasySol is available in a round 8’2” canopy with three color options.